If you long for something refreshing and healthy, this cocktail is for you. Hubert Grand blanc in combination with sweet syrups will give it a great taste. 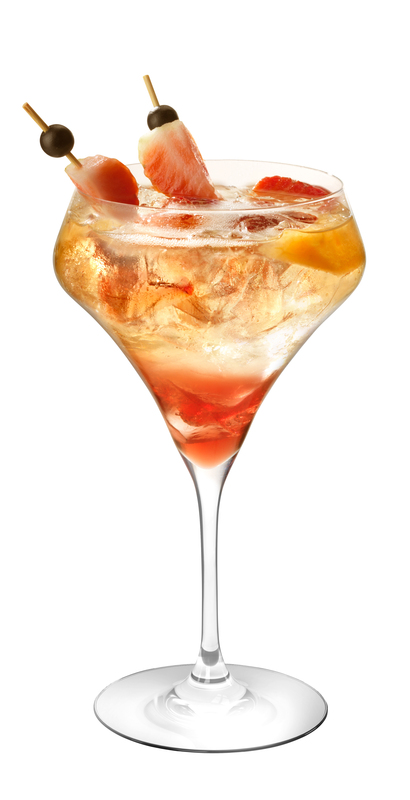 Sangria sparkling dream is an ideal companion for large parties with friends. Fill a cocktail glass with ice and add ingredients: sangria syrup, fresh lime and mixed sliced fruits. Add Hubert Grand blanc and stir with a barman’s spoon.